Dutch tech company, Berkeley Bridge, has created a downloadable platform that allows lawyers to build their own rules-based, expert systems with minimal need for outside input. 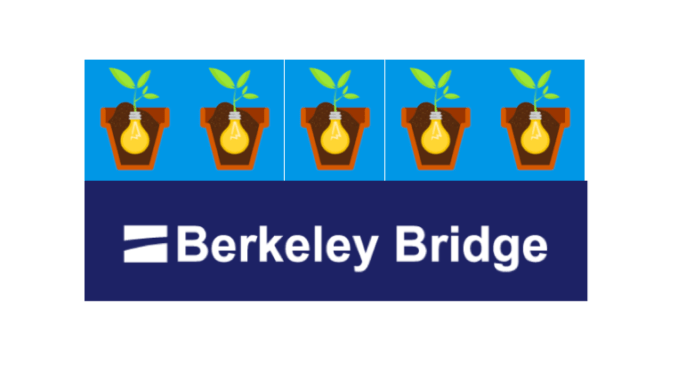 Berkeley Bridge’s founding idea and primary objective is to give the user complete control over their builder platform to create whatever automated logic trees and rules-based applications they want. The platform, which works also entirely in English, has an interface with logic tree graphical icons that can be moved about and added to, to create the expert system you want to build. It has already been used by several firms, including top US law firm, Cadwalader Wickersham & Taft and leading Dutch firm, Stibbe. One could say this this is a ‘SaaS expert system service’ that gives you the ability to make as many expert systems as you want under a software licence. The company also actively seeks to train potential users by providing training videos (see examples below) and downloadable teaching documents. Users can also download the software with a free trial licence to see if they like it. 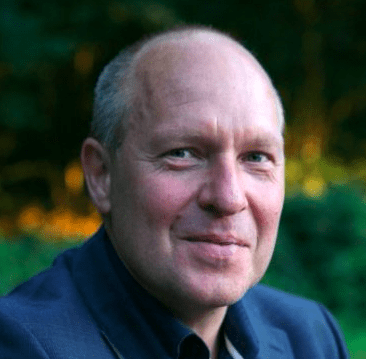 Artificial Lawyer caught up with co-founder of the company, Rob van de Plassche, who explained a bit more. First, van de Plassche notes that the company started back in 2005, but has steadily evolved to what it is today. The origins go back to when he had worked on a project for the Dutch Government, to develop an expert system knowledge tool to support unemployment benefit payment decisions. ‘We saw the potential in this, but expert systems needed a technical person [to make them]. So we decided to create a system where someone could input knowledge themselves,’ he says. He points out that this capability tends to be closely linked to aspects of document automation, for example helping someone decide what needs to be in a document, or what terms to use, or how to come to an assessment of a situation when presented with a set of facts or numerical data. It can also be used to provide advice to a lawyer as they go through a legal process with knowhow inputted by other lawyers or knowledge managers at the firm; and with the junior lawyer then following the steps of the logic tree designed on Berkeley Bridge’s platform. However, where van de Plassche says their system stands out is that it has been designed to be a ‘sand box’ where you make a model, add ‘nodes’ where a Q&A question may be, or a piece of useful advice may pop up, and can change and modify what you want to make. I.e. each interaction with the system is not a one-off, major project. He adds that such systems could be integrated with chat bots/legal bots, but they have not tried to do this yet. Getting used to the system will likely need some time and fitting in an expert logic tree into a law firm’s production processes will also need some careful consideration and detailed ‘legal design’. One small drawback is that because the focus is on you making what you want, there’s a need for the user to take the lead. However, for those firms that want to take the lead in making their own expert system applications and have lawyers or staff eager to explore what they can make, that may not be a barrier. 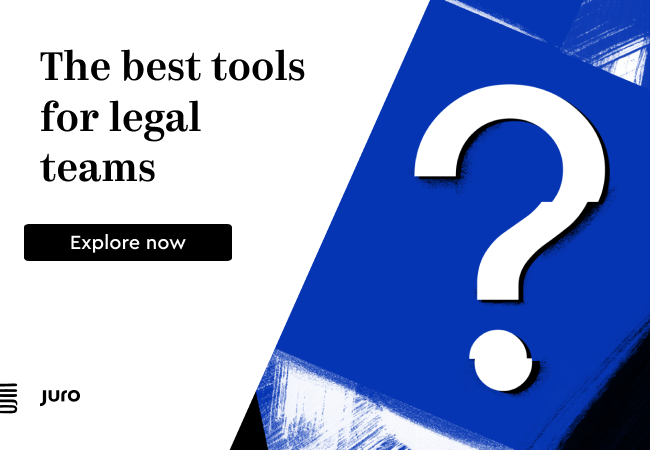 The company also works with several other industries, such as healthcare and financial services, but sees a clear market opportunity now within the law as firms increasingly seek out ‘New Wave’ legal tech applications. They are also hoping that their pricing is appealing, with the ability to pay €5,000 to make as many as 10 expert systems on the platform. The expert systems, once made, can also be hosted on a firm’s own premises. It will be interesting to see what law firms make with this tool as it sees wider uptake. If you would like to see some demo videos, please see below.